Freightwest Global, driven by customer service. 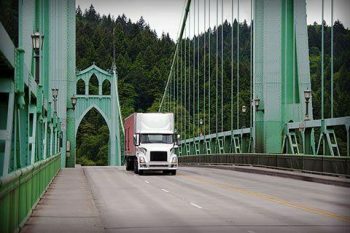 When it comes to port cities known around the world for shipping, Portland is one of the best hubs for logistics. FreightWest International, located in Portland’s Northwest Industrial district, is your one stop for third-party logistics (3PL), LTL shipping, warehousing, and more. 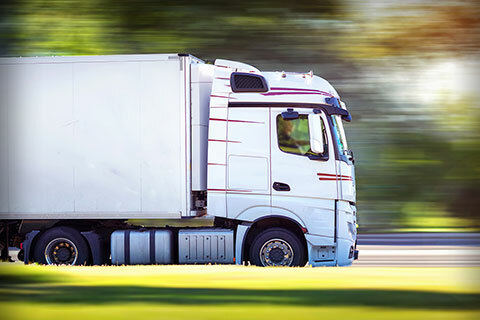 We handle the all of the logistics for getting your freight from point A to point B. 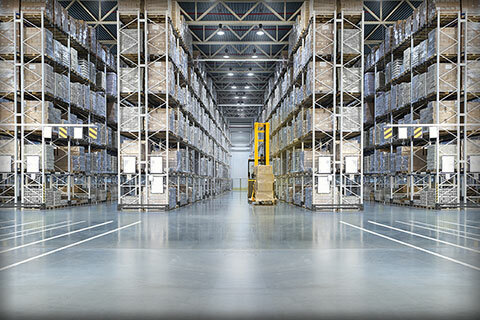 Our warehouse boasts hundreds of square feet for storage, along with cross-docking terminals for inbound and outbound trucks. The complexities involved with shipping and carrying your products should be handled by professionals with a long-running and stellar reputation. That’s where FreightWest Global comes in. 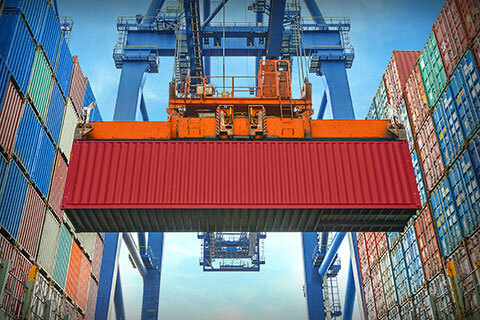 Whether you’re moving freight domestically or abroad–by air, sea, rail or truck–we handle it so you don’t have to. 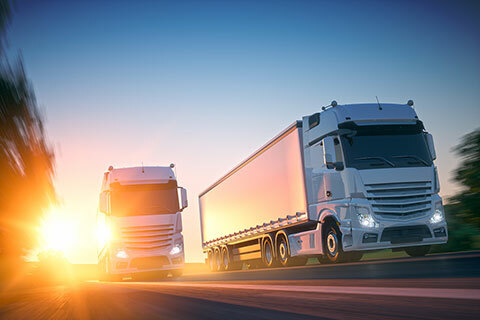 Are you a business owner looking to move your products from point A to point B, or you’re a truck driver with room for cargo, Freight West links the two parties together to form a successful delivery anywhere. When we say “anything,” we mean business. 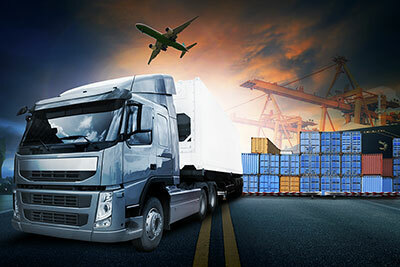 We’ve shipped a variety of freight through our 3PL company, delivering goods, products, produce, LTL freight, and more through complex outsourced logistics. Our role is to connect you with the right carrier for the job, period. 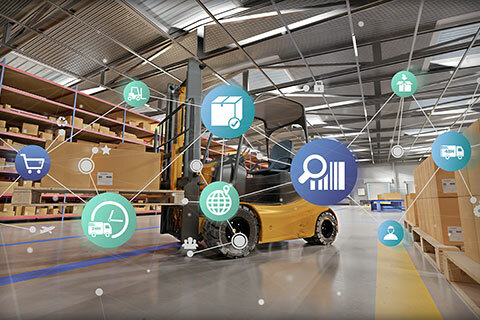 The solution for shippers is simple: 3PL saves time, money, and extra work with handling shipments for your business. 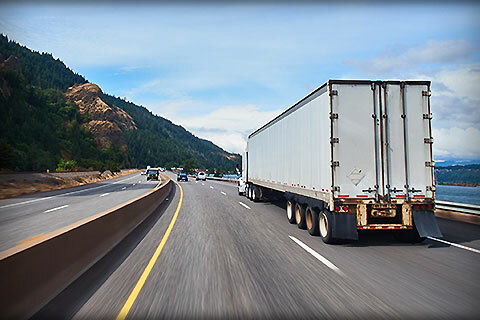 If you’re a truck driver looking for your next opportunity, we can get you loaded up and on the road. 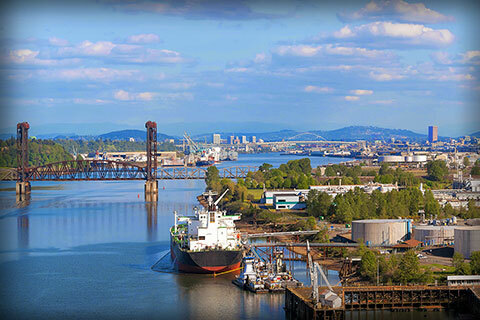 Plus, our advantageous location in Portland’s Northwest Industrial district ensures multiple avenues of carrying goods. We founded FreightWest Global with the belief that hard work and dedication always results in satisfied customers. To us, working tirelessly means a job well done. At FreightWest Global, we pride ourselves on customer satisfaction, quality work and competitive pricing. 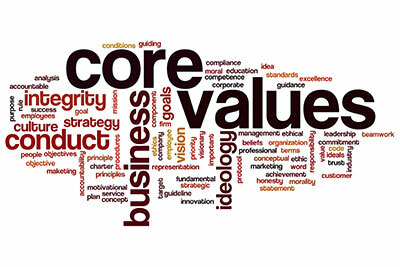 Our whole team takes great pride in building and maintainging customer relationships. The purpose of FreightWest Global, is to put the world of global logistics at your fingertips. Our multi-mode transportation solutions are second to none and our expertise in the global marketplace puts us above the competition. Our hard work is your gain. We are devoted to our job because to us, it’s a lifestyle. We are constantly searching for ways to improve and expand our shipping business. 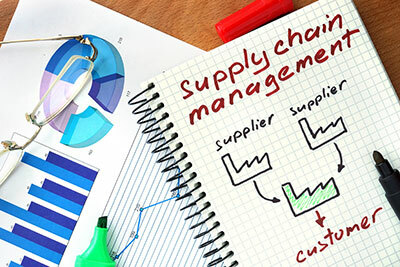 We are excited to discuss any supply chain or logistical needs you may have. Contact us any time via email with ideas or concerns and we’ll get back to you as soon as possible. © 2019 Freightwest International LLC. All Rights Reserved.